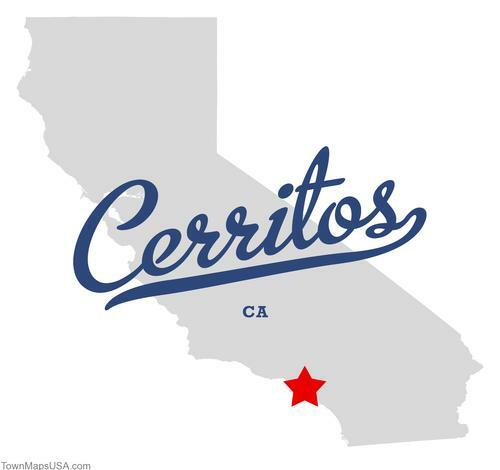 Situated in the affluent city of Cerritos, Los Angeles County California, and home to a long list of notable residents including first lady Pat Nixon wife to the former President Richard. 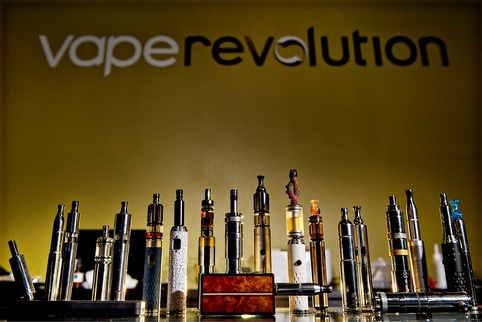 Once known as Dairy Valley because of the preponderance of dairy farms in the area, Vape Revolution is now serving its local Vaping community, indeed the entire United States, with some of the finest products on the Vaping market today, and the range is growing fast! 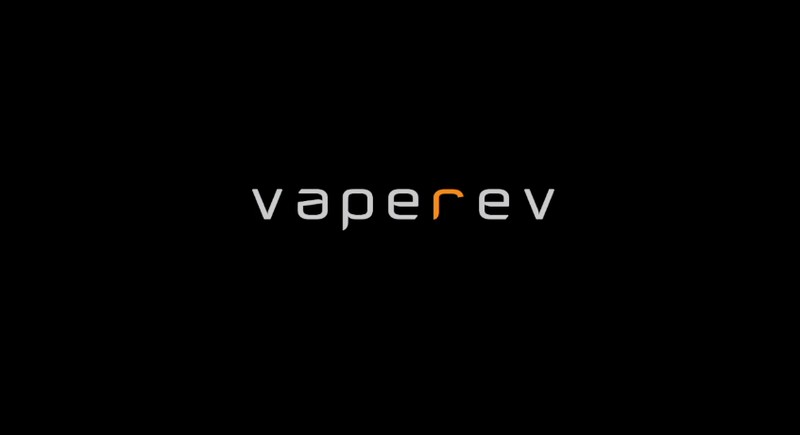 This extensive collection of online videos ranges from, Vaping etiquette tutorials, to a personal customising service of your selected device, offered exclusively by Vape Rev themselves, and, of course, the product line they carry. It’s no wonder therefore that the city of Cerritos chamber of commerce awarded the 2014 Business Persons of the Year award to Tony Borriboonratana and Amber Lee of Vape Revolution. 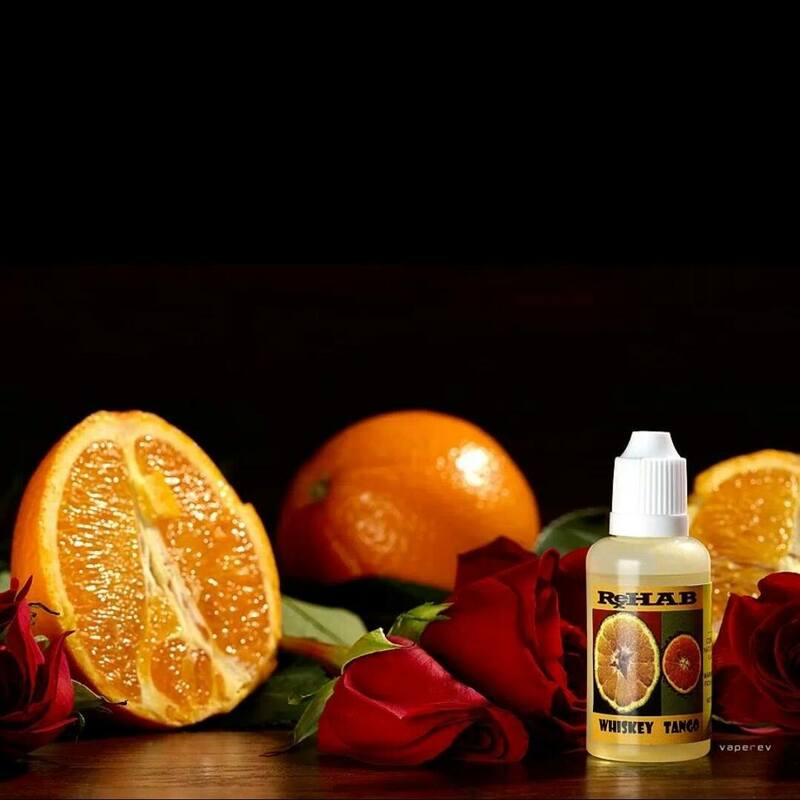 VapeRev has asked me to review another new line of handcrafted premium E-juices for you from the Rehab range in this latest E-juice review here at Vape On Watt Reviews. I have reviewed these juices over a period of two weeks on two different manufacturers VV/VW devices. 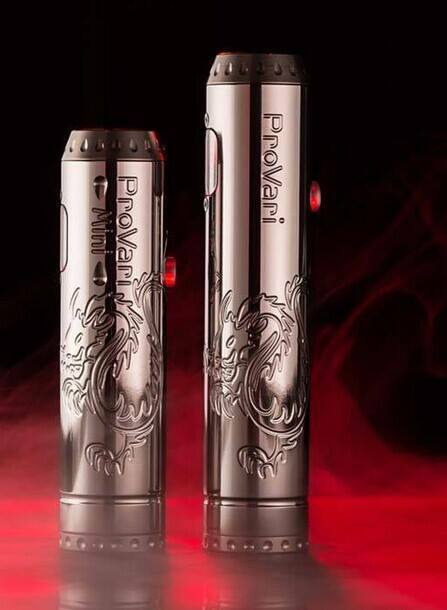 These include the Provari 2.5, and the Joyetech Supreme. I have also used a combination of three different tanks. 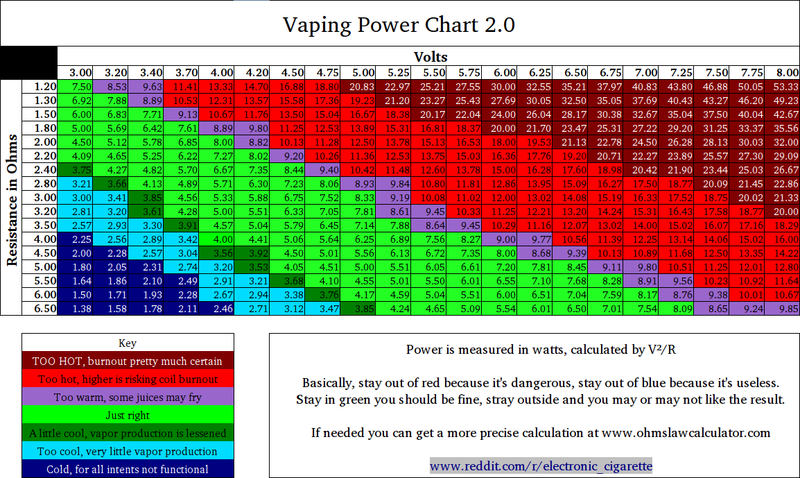 The new Kangertech Aerotank Mega, Aspire Nautilus, and the Joyetech Delta in varying combinations using the ranges suggested in the chart supplied here for consistency, and occasionally at 25w in combination with the Joyetech Supreme & Delta Atomizer. 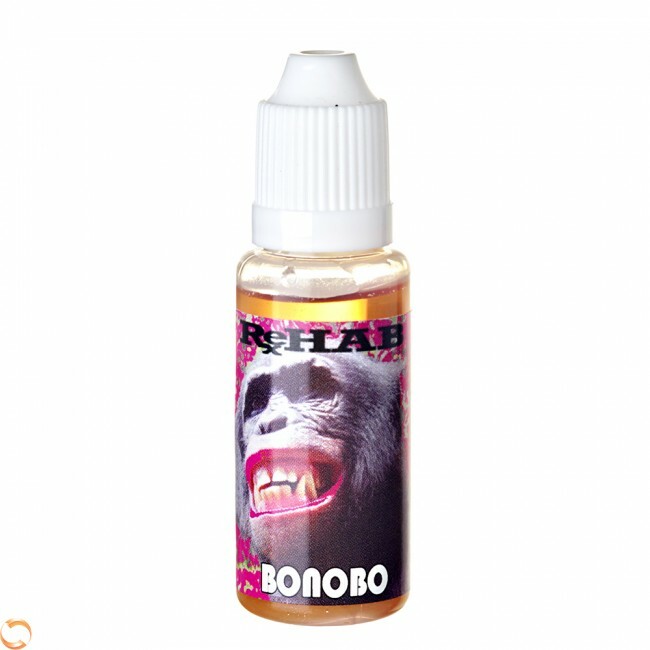 Rehab produces a range of Eight delicious juices in their range titled, Whiskey Tango, Bonobo, …Roll, Zebra, CMLeon, Juicy Vapeur, G12, and finally Donkey. Each bottle contains its own unique taste, from candy to desert and fruit flavours with some radical designs on the labels of each bottle as well. Labelling is clear and precise with a choice of Nicotine levels from 0mg, 6mg, 12mg, & 18mg. These juices have a balance of both PG & VG and are labelled on the reverse side along with a health warning, so be sure to read it. The bottles are shrink-wrapped and contain 12mg of your favourite choice of juice in each. For consumers who enjoy the taste of a fine dark chocolate, you will find Bonobo more than palatable. 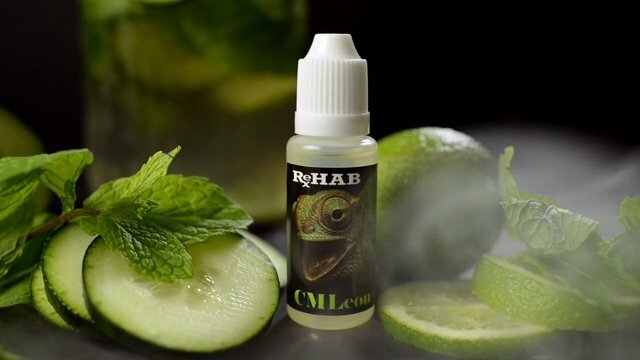 Rehab have managed to achieve the perfect balance with this juice. So as not to create the bitter flavour that is sometimes associated with the increased level of cocoa content and low sugar levels they have complemented it with a rich and creamy banana undertone that is always present on the exhale. If you happen to be chewing over which flavours to try, then look no further! Cleverly created to represent the texture of a fruity bubble gum with a duet of citrus and apricot as a delicious aftertaste. Expect good vapour from this one, but not too many bubbles! A light, delicious vape for a warm summer’s day. 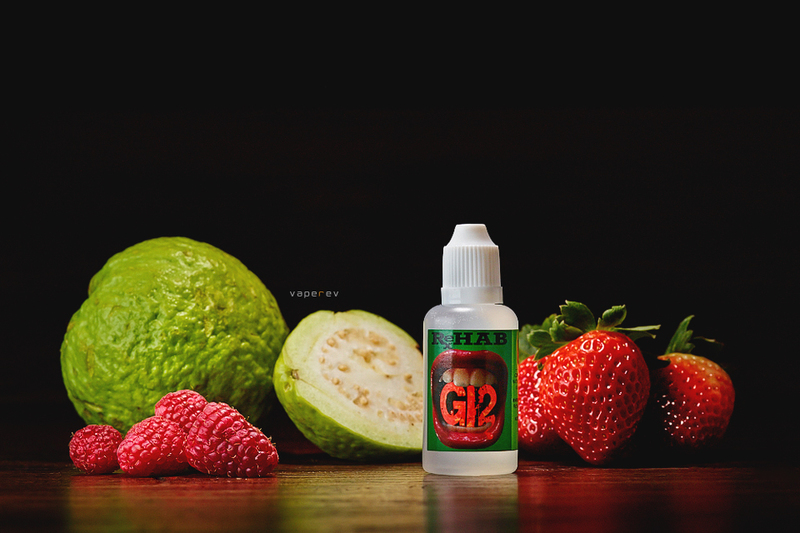 This is a captivating blend for refreshing the palate, leaving behind a moist, subtle taste of cucumber, with undertones of lime and mint to create that revitalizing zing on the tip of your tongue. Enjoyed this one! This is a relatively sweet fruit combination. The pairing of both apple and banana help to dilute the strong flavour that is associated with pineapple on its own, giving way to a more subtle and pleasant fruit flavoured creation, with just a slight twist of cinnamon to round it off. Another thirst-quenching fresh fruity offering, providing you with all the goodness a well-balanced fruit punch has to offer. I enjoyed this as much as the CMLeon as it was also quite light to vape on, not overpowering in any way, or too sickly sweet, or acidic. A blend with some real bite to it! A glass jug of iced grapefruit and fresh orange juice sprang to mind when I vaped this original pairing, leaving a very distinctive tang on the tip of my tongue after every vape. It was nice to see and taste something a little different and somewhat radical. A perfect start for early morning breakfast vape. This is a very impressive, well balanced, and perfectly priced combination of fruit flavours from Rehab. Vapour production was very good and flavours well matched for each of the eight different combinations in the range. The brand name Rehab was chosen for a very good reason, so don’t become too addicted!